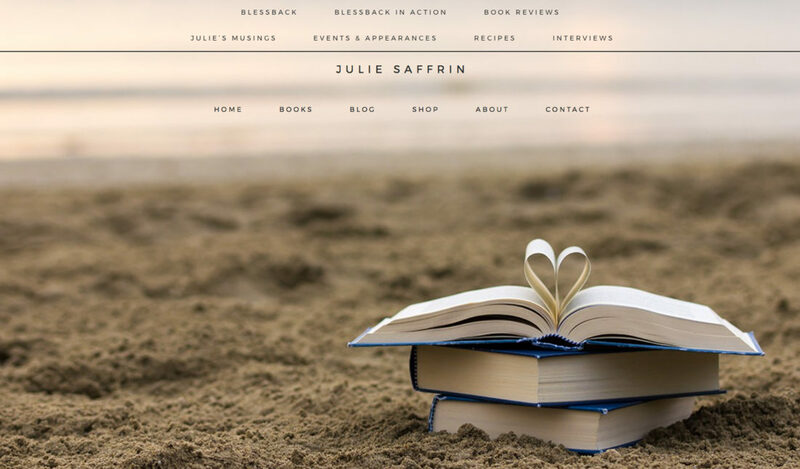 Julie Saffrin is a local Twin Cities author with a passion for sharing the power of gratitude. 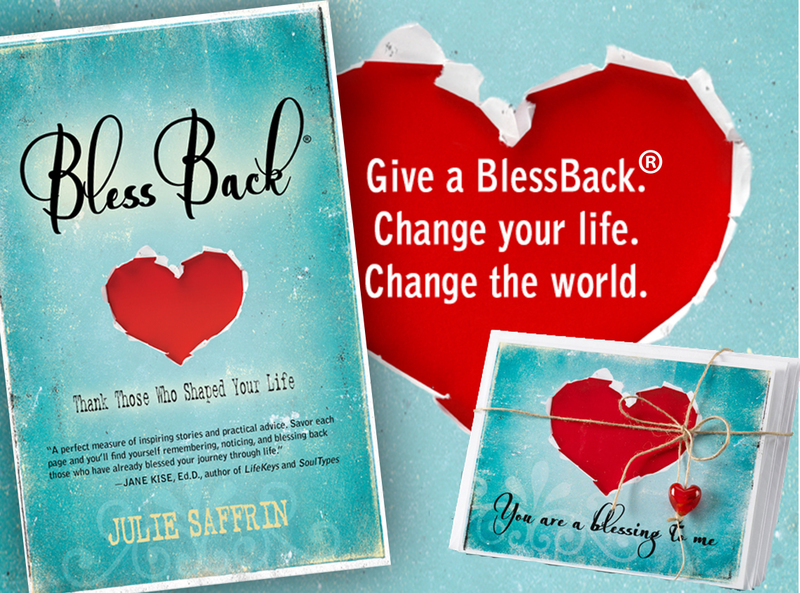 Angie worked with Julie to design the cover and interior of her first book – BlessBack®: Thank Those Who Shaped Your Life. 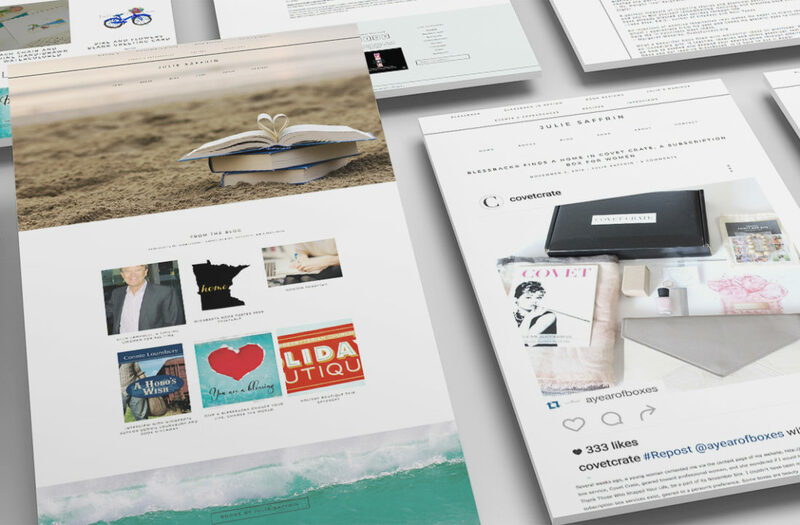 Angie also designed: Julie Saffrin’s website/Wordpress blog that features opt-in popups to capture and grow Julie’s reader list; Mailchimp e-newsletter template; Blessback activity tri-fold brochure; Blessback notecards and Julie’s “bookmark” business card.